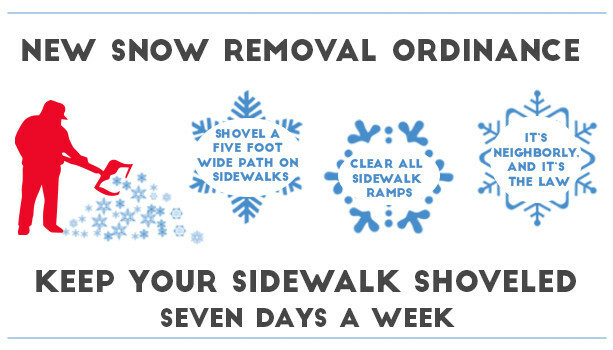 The City of Chicago and the Mayor’s Pedestrian Advisory Council (MPAC) recognize businesses and organizations that do an excellent job of clearing their sidewalks of snow and ice.  Businesses and organizations can apply for recognition and supporters may nominate candidates that show excellence in shoveling their sidewalks by calling the Winter Wonder Nomination line at 312.744.5819 or completing the 2015-2016 online nomination form through March 15, 2016. Winners will be listed on the Chicago Department of Transportation website and will receive an award signed by the co-chairs of MPAC. Top nominees will be awarded based on number of nominations, photos, and social media mentions–so get the word out! Businesses and organizations can promote their participation by displaying the Winter Wonder Participation Poster.